it's the same one shown here -- Alice holding the pig?" 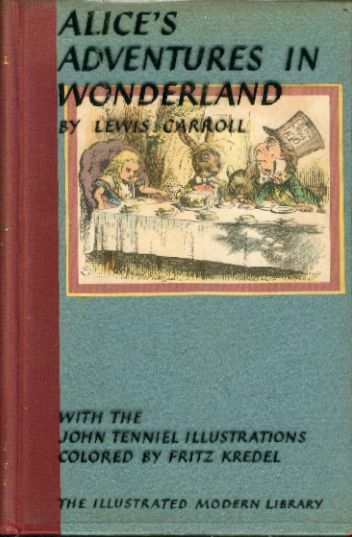 Subject: Re: [ModLib] Illustrated Alice with alternate cover? > since the Illustrated ML format was shorter than that used by BOMC. > newly discovered front panel (it appears at the head of Chapter Seven (p.
> Alice confirm that it's the same one shown here -- Alice holding the pig? 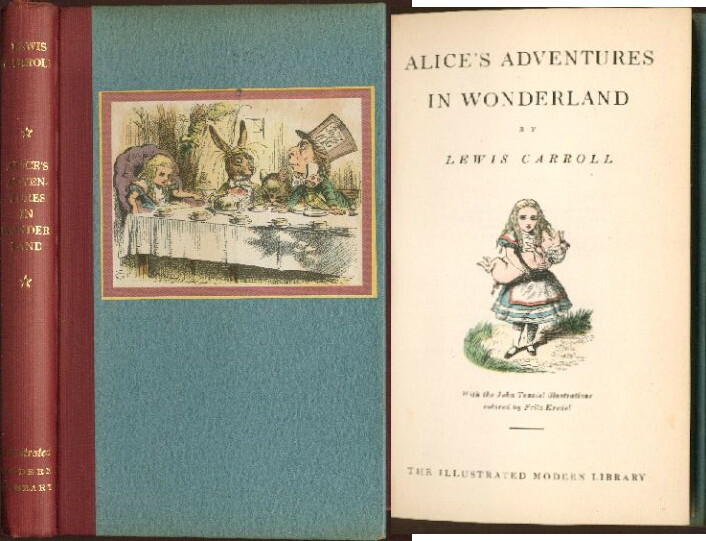 >>Subject: [ModLib] Illustrated Alice with alternate cover? >>What do you think? I've never seen this before. >>> show. Is it a later printing or edition?" >>"What if this weren't a hypothetical question?"